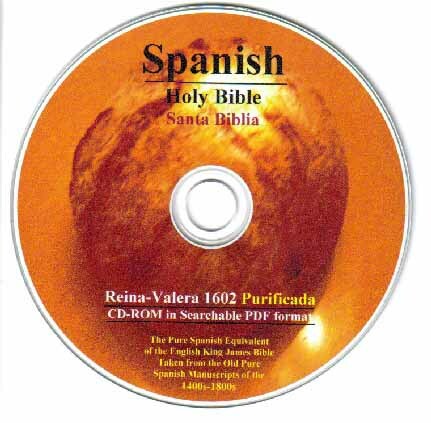 The Spanish Santa Biblia, Valera 1602 Purificada was an over fourteen year project, begun by a native speaking local Baptist church in Monterrey, Mexico (Pastor Raul Reyes) in 1994 and made available in 2008, after many prayerful years of exhaustive work. 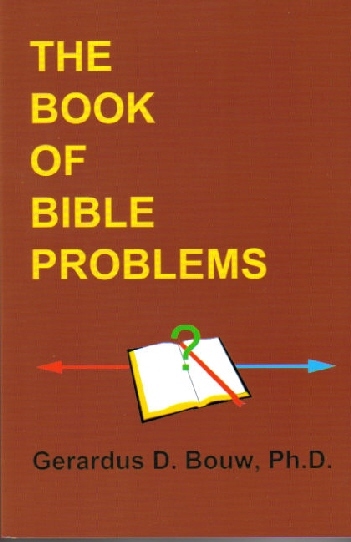 It is the only Spanish Bible which follows rules similar to those followed by the KJB translation. That is, in the main, they followed the God-given Spanish Bibles which preceded them, as well as examining many other sources. This is also the only Spanish Bible project to which God gave the rare editions of the 1537 Juan de Valdés, 1543 Fransico de Enzinas, the 1556 Juan Perez de Pineda New Testament and Psalms, the 1553 Ferrara Spanish Old Testament, 15th and 16th century Hebrew translations of the Masoretic text translated into Spanish, Escorial, Constantinople – Salonica, MS 87, MS 10.208, as well as the editions of Reina and Valera. 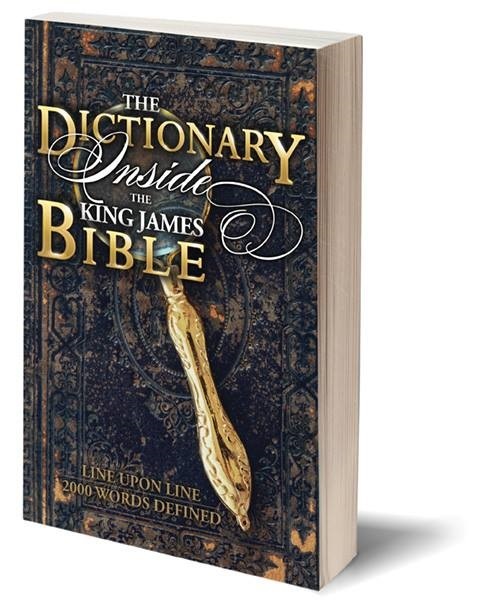 Other language translations, such as the King James Bible, as well as other pure Romance language Bibles, ancient and modern, were carefully compared and examined. with God, and the Word was God.”) Erasmus fought vehemently against Jerome’s corrupt rendering and himself used “sermo” in his Latin text (The Bible of Every Land, p. 252 et al.). The word “Palabra” had been used in Spanish Bibles from the earliest days, including the Valera 1602 and the Reina 1559.
verdad) in all Spanish Bibles. BEFORE this edition was complete, good men, recognizing the problems in the 1960 revision of the Reina-Valera, attempted to patch-up the 1960 (e.g. Gomez) or revert to earlier and somewhat better editions (e.g. 1865). Such were successful in quickly fixing or avoiding the major and obvious textual errors of the 1960. Such good men will be happy that this much more thoroughly done and historically consistent edition is finally available. 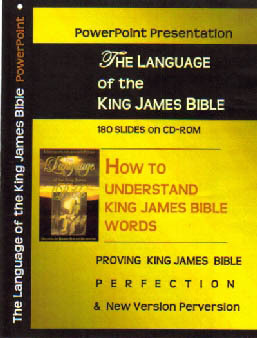 For example, historical linguistics points to the correctness of the Purificada’s use of the word SEÑOR in the Old Testament (everywhere, except the places the KJB uses JEHOVAH), as SEÑOR was the reading of the 1556 Perez de Pineda, in not only his book of Psalms, but in all of his many doctrinal books. The use in the Gomez of the word ‘Jehovah,’ (Jehová) throughout the entire Old Testament, breaks the important doctrinal connection between Jesus as Lord (Señor) of both the Old and New Testament. When the thief on the cross called Jesus 'Lord,' he was recognizing that he was, in fact, the LORD God of the Old Testament, "manifest in the flesh." Tracts from the 1500s by both Reina and Valera always use Señor, instead of Jehová. 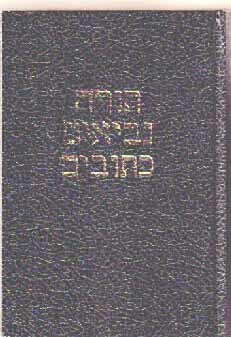 Reina is perceived by some as anti-Semitic in his introduction of Jehová for the entire Old Testament. Valera suggested the usage of the word Señor in his preface, when speaking of the final purification of his Bible, which he called for. The Lord has fulfilled Valera's prayer, with the Purificada, just as he answered Tyndale's prayer to 'open the eyes of the King of England' for a final English Bible. The Spanish Bible seems to be at a juncture slightly similar to that experienced by the English Bible when the Coverdale, Great, Bishops' and Geneva were somewhat concurrent. 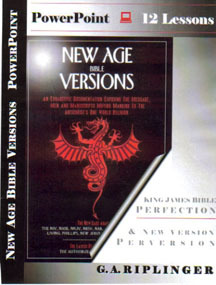 The Purificada may yet be tweeked to a higher octive in the minutae, as was the English Bible in the KJB, but the Purificada is decidedly "pure" and "perfect" and will in a short time rise to the top, as did the KJB. 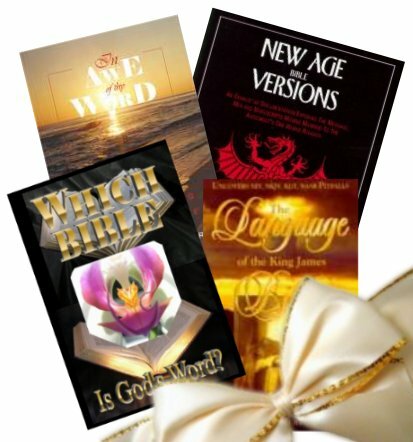 For a scholarly demonstration see Riplinger's article Catholics Changing God's Word, available on CD-ROM, in the shopping cart.